Vancouver heads to Montreal to wrap up its 2-week road trip, on a night the Habs honour legend Jean Beliveau at the Bell Centre. – It’ll be an emotional, passionate night in La Belle Province, as the Habs franchise honours one of their greatest-ever players, the late Jean Beliveau. – Beliveau passed away last week at age 83. He won 10 Stanley Cups as a player with the Habs and was only the second player to ever record 1,000 NHL points. – Ryan Miller will start in goal for Vancouver. He was pulled Saturday night in Toronto, after allowing four goals on 14 shots. – The Montreal Canadiens have lost six of their last seven games. – Anaheim forward Corey Perry will be out for three-to-four weeks as he recovers from a knee injury – reportedly a sprain. Perry was injured last Friday on a hip-check from Minnesota Wild d-man Keith Ballard. – Commissioner Gary Bettman has given a green light of sorts to prospective owner Bill Foley, allowing the millionaire to start a season ticket drive in Las Vegas to meter locals’ interest in an expansion NHL team. 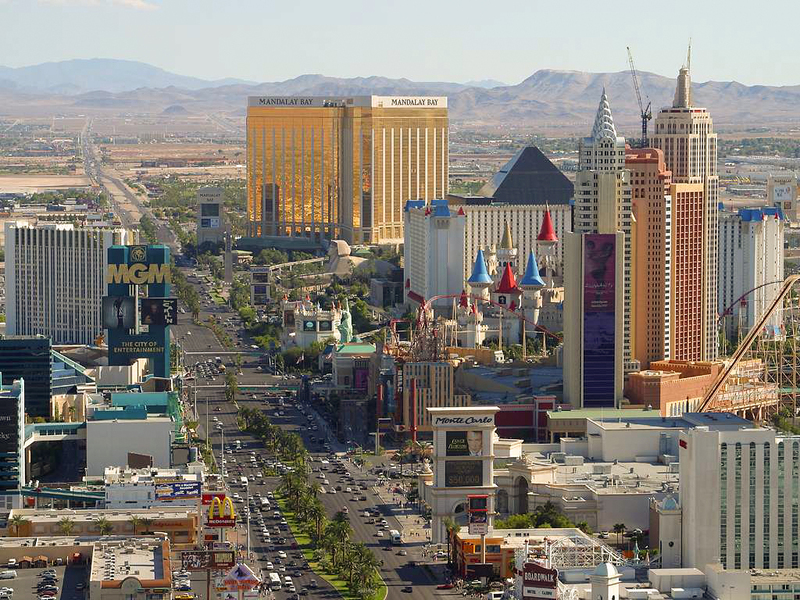 – Vegas is one of several cities that has been a rumoured target for league expansion recently, along with Seattle, Quebec City, and Toronto (which would potentially get a second team beside the Maple Leafs). – Of note, Bettman referenced former RIM CEO Jim Balsillie’s aggressive effort to gain grassroots support to move the Nashville Predators to Hamilton: “The only other precedent, which was a bad precedent, was somebody went off without permission and did it in the context of moving an existing club that wasn’t going to move,” he said.